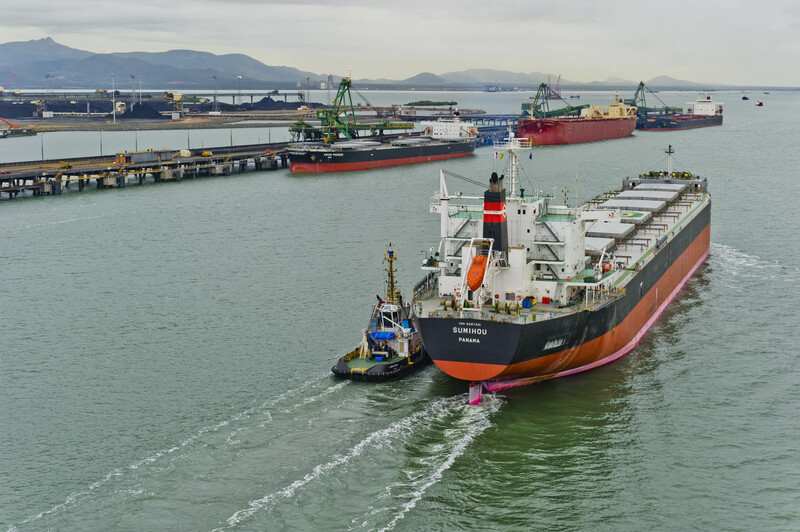 A master plan to ensure the long-term growth of the Port of Gladstone, while protecting the Great Barrier Reef, has been released by the State Government. Member for Gladstone, Glenn Butcher, said the release of the plan marked a major milestone. 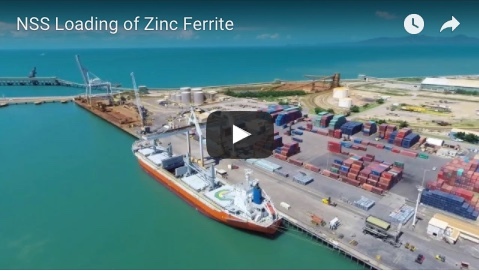 Transport and Main Roads Minister, Mark Bailey, said the plan looked beyond the port boundary to ensure port-related development was sustainably managed while protecting the reef. 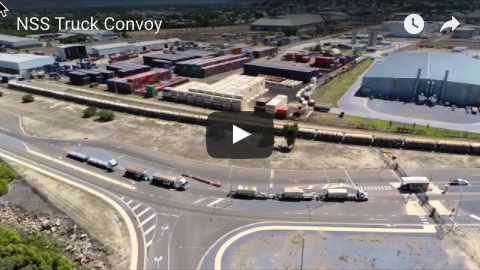 “The next step will involve the preparation of a draft port overlay which clearly defines the regulatory and developmental considerations in the area.